MARCH PROMO RAY-BAN IS LIVE! 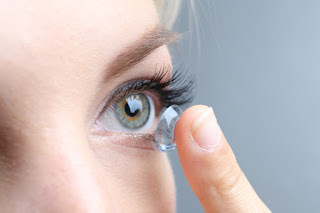 To continue celebrating Dr. Bladh's 28 years of eye care service in Diamond Bar (and the 3 people following this blog) we wanted to let you know that our year long promotion continues with the ever so popular Ray-Ban brand. Receive 28% off any Ray-Ban frame in our office, ophthalmic or otherwise. Promotions are typically held for product that isn't selling very well, but our marketing is a little unorthodox and we want to thank Ray-Ban for being such a loyal partner with our practice. 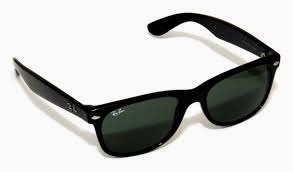 As with all of our promos we are giving away a free pair of Ray-Ban sunglasses for entering the drawing at the office. Thank you again for your continued loyalty with the practice and our little family.